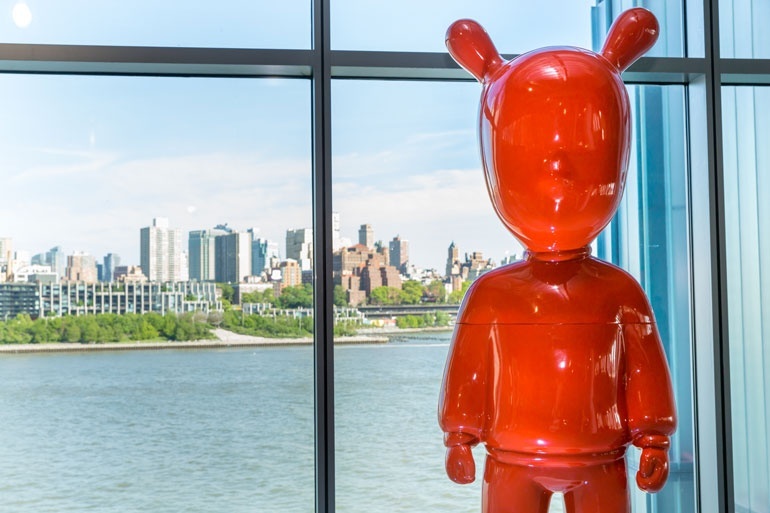 NYCxDESIGN Awards' custom version of Lladro's The Guest, presented to winners. Photography by Erik Bardin. With NYCxDESIGN just over three months away, Interior Design and ICFF are excited to announce that submissions have opened for this year’s NYCxDESIGN Awards. This year marks the fourth year of the annual design competition, which honors the best of New York City design in products and projects. Products eligible for submission include those shown at NYCxDESIGN-affiliated events, as well as those shown at showrooms, design centers, studios, or temporary installations based in New York City. Up-and-coming student designers enrolled in accredited undergraduate or graduate programs can submit products they’ve launched or exhibited to the student product design category. Projects completed in any of the city’s five boroughs between April 2018 and April 2019 are eligible to be considered for awards in the project category. For the fourth year in a row, the winner in each category will receive a custom version of Lladró's unique sculpture, The Guest. The Guest was conceptualized as a symbol of creativity and collaboration, inviting artist-designers worldwide to create their own versions of the character. Are you the next NYCxDESIGN award-winner? Note that submissions open today, February 1, and close on April 5, while student submissions close on May 13. 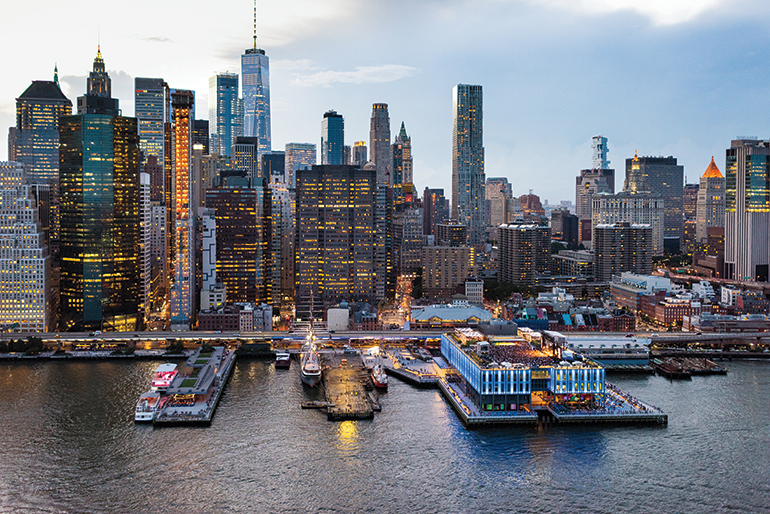 Finalists will be announced on May 10, while winners will be honored at the awards ceremony on May 20 at Pier 17, in the heart of lower Manhattan's revitalized Seaport District. Executed by SHoP Architects, Pier 17 boasts world-class entertainment, culinary, and design talent—a fitting stage for the design awards show of the year. The NYCxDESIGN Awards will be held at Pier 17 in New York City. Photography by C. Taylor Crothers/Howard Hughes Corporation.